For those of you who may not know this about me, I am a Dietitian by trade. That’s one of the reasons I’m so fascinated with all areas of health and wellness. Nutrition is still such a “baby” science that new studies can possibly change previous recommendations. Sometimes, it all appears a bit confusing. This is one of the reasons I always recommend balance and moderation. For the most part, this way you will be meeting most of your health guidelines. There are certain foods that can be linked to our moods, and that’s what we will be briefly discussing here. (There could be a course on this so please realize this is just the tip of the iceberg). History shows that since the advent of an increased amount of processed food with added sugar in the Western diet, depression and other mood disorders have dramatically risen. 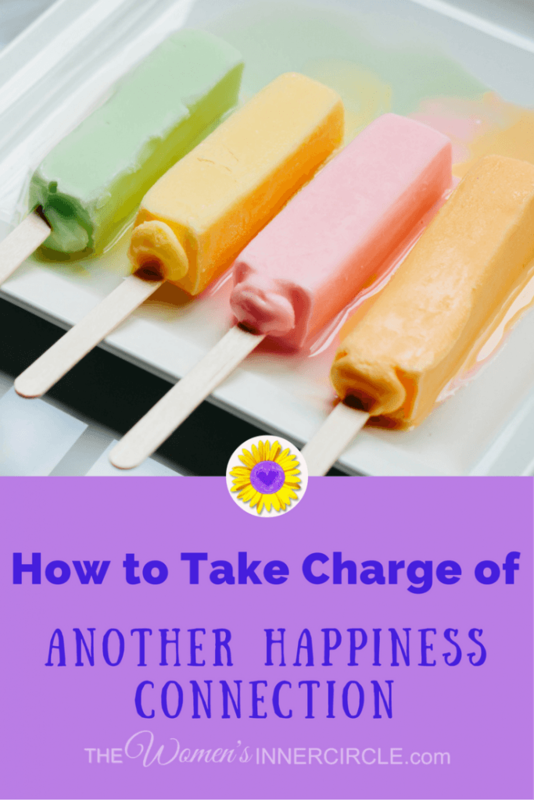 We look for ways to increase happiness in a variety of different ways when the simplest solution may be to change what we eat. Let’s look at a couple of key ingredients and nutrients that have been shown to directly affect our mood. It is recommended to include foods with Omega 3 Fatty Acids in your diet. Omega 3 Fatty Acids are found in fatty fish and certain seeds and nuts. In addition, there needs to be a balance in our diets between omega 3 and omega 6 fatty acids. If you tip the balance in favor of omega 6 (which is often the case in a diet that consists of a lot of processed foods), one of the side effects is depression. Why do we appear to be a little sadder in winter when we can’t get outside and get some sun (besides the obvious reason of enjoying it)? A big factor for this drop in mood is a lack of vitamin D. With the production of stronger sunscreen and a global health policy that warns us of sun exposure and cautions us to cover up or wear sunscreen, vitamin D deficiency has become major problem that also happens to negatively affect our mood. If you’d like a list of foods high in Vitamin D, click here . Being happy takes energy, and key ingredients in making sure we get the energy we need from our foods are B vitamins. This whole group of micronutrients is crucial in how energized we feel. You’ll want to be sure you get plenty in your diet so you can feel your best. If you’re eating a balanced diet that includes a variety of foods from all the food groups, you are probably meeting your need for B vitamins. Last, but not least, let’s talk about magnesium. This is starting to become more and more of an issue as our soils are magnesium depleted and less of this mineral makes it into our food. Lack of magnesium can cause insomnia, and we’ve discussed how important a good night sleep is to your overall well-being. Foods high in magnesium include include avocados, bananas, dark chocolate, fatty fish, legumes, nuts, tofu, seeds, whole grains, and leafy green vegetables. While you may want to consider supplementing with some of these nutrients to fill the gap in your diet, a much better long-term strategy is to work on improving your daily diet. Increase your intake of fresh fruits and vegetables (bet you knew I was going to say that), good quality fish, chicken, meats, and healthy fats and decrease your intake of processed foods. Focus on eating fresh unprocessed foods and you will start seeing a change in your mood!